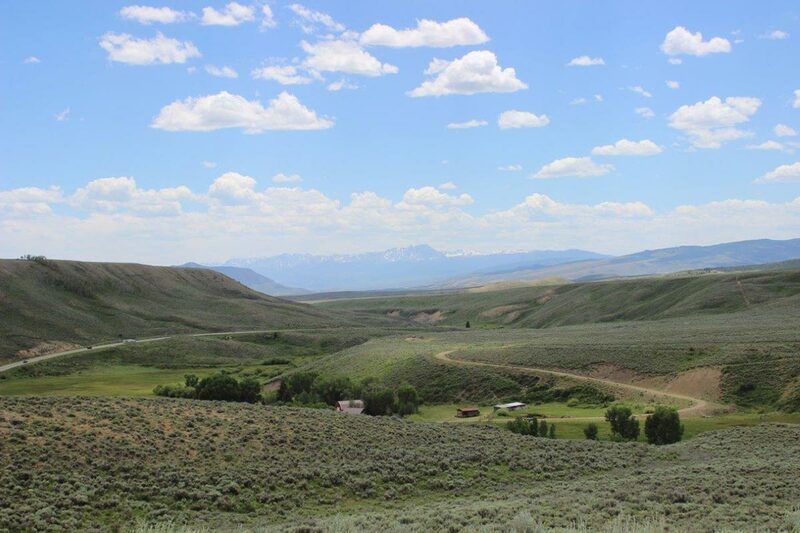 The B I Bar Ranch located just northwest of Kremmling, Colorado features stunning views, incredible access to public lands and an opportunity to own a piece of the Colorado high country for under $1 million, all within two hours of Denver. 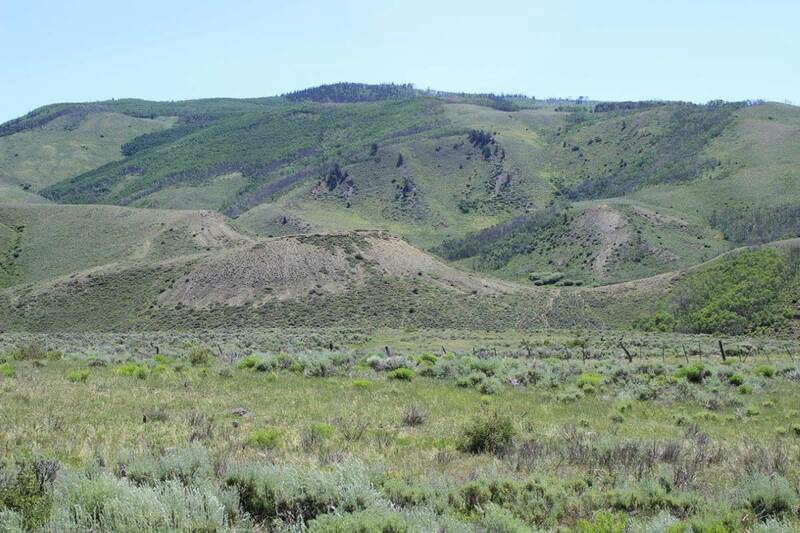 The adjacent public lands offer pristine wildlife habitat and acres of horseback riding trails making this an incredible property for the hunting and/or equine enthusiast. 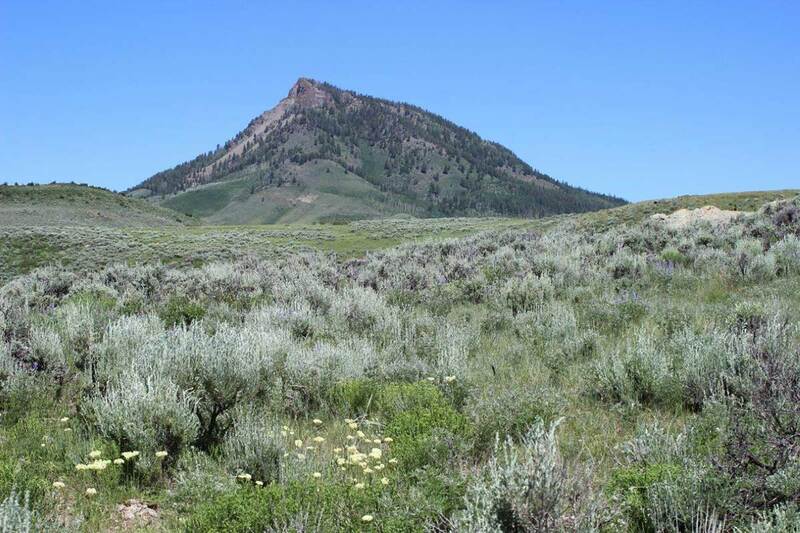 The ranch is easily accessible, just off US Highway 40, yet has lots of privacy and seclusion. 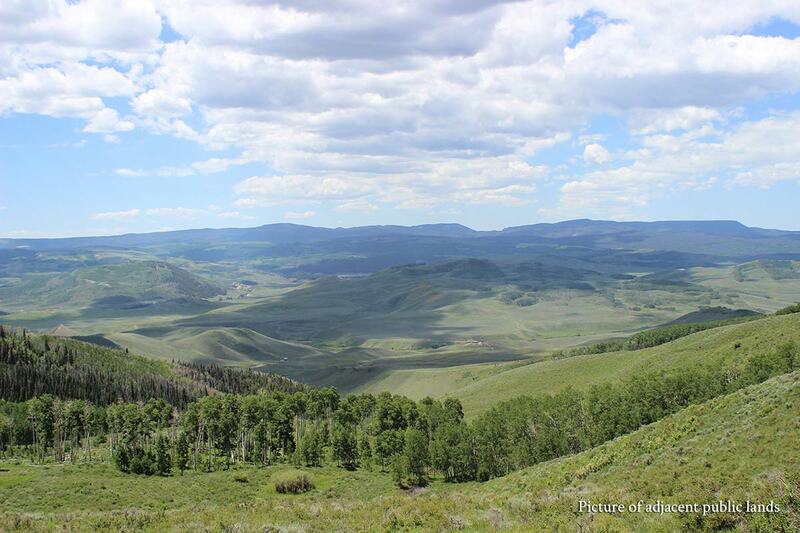 From the many beautiful building sites, views of the Gore Range and Muddy Creek valley are unobstructed. This versatile property has much to offer anyone looking to purchase a recreational ranch with close proximity to Denver and exceptional views. 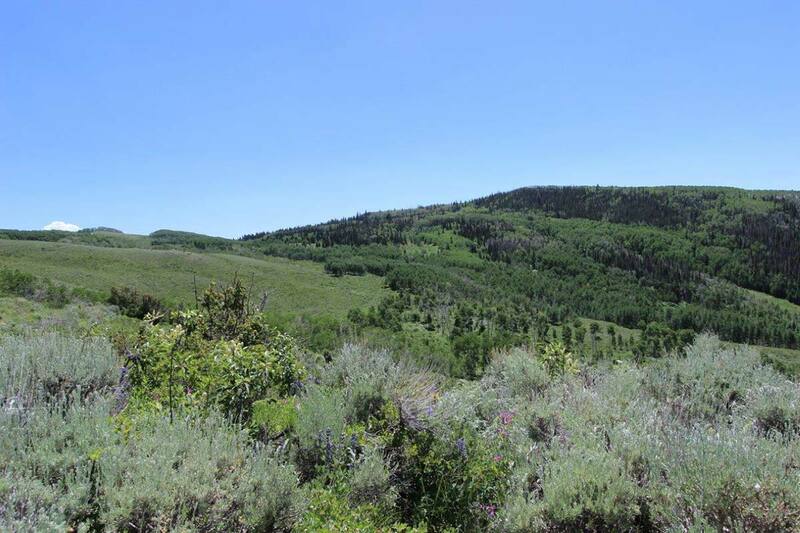 The B I Bar Ranch consists of 444+- acres of high country meadows, aspen groves and sage brush pastures. 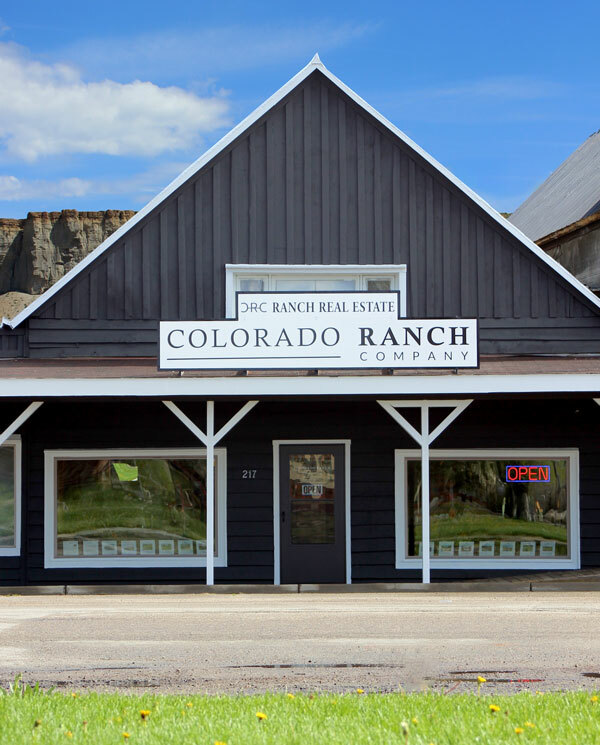 The ranch borders the Carter Creek State Trust lands and Bureau of land Management public lands along the east and south boundaries, giving the ranch unparalleled access to some of the best elk and mule deer hunting in the Colorado high country. The ranch has a stock/wildlife watering pond and several exquisite building sites for someone to build their dream home or getaway/hunting cabin. 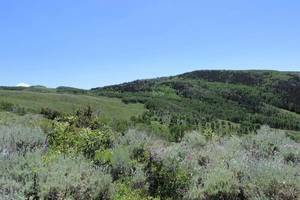 The ranch has 1 cfs of water from Badger Creek #3 and 3.5 cfs diverted from Lindsey Creek by the Night Cap ditch second enlargement and extension, released into Badger Creek. 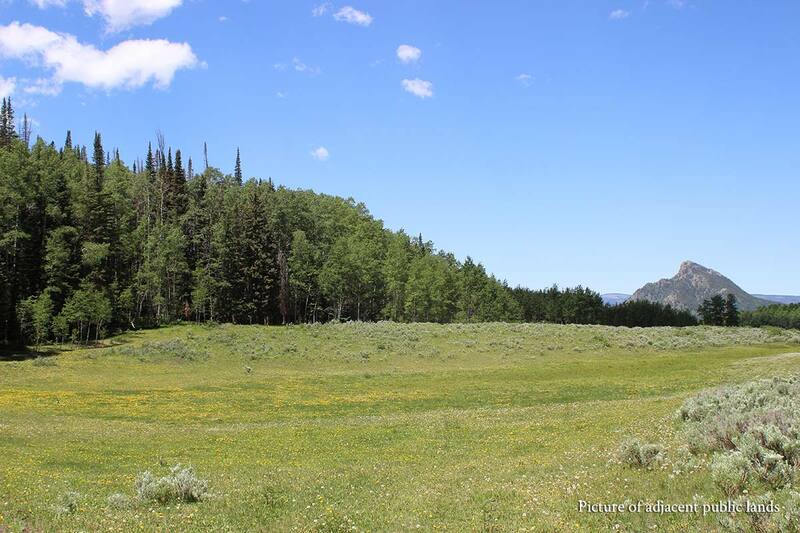 Aspen and pine timber skirting a nice wide open pasture and off in the distance is Whiteley Peak, amazing opportunity on this Colorado Ranch. 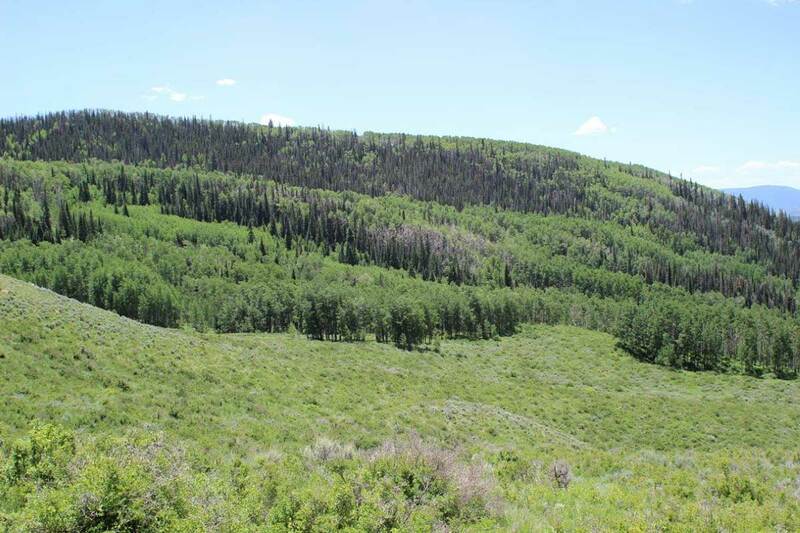 This Colorado Ranches is near Kremmling also known as Sportsman's Paradise as it offers aspen timbers full of elk and mule deer for some of the best hunting. 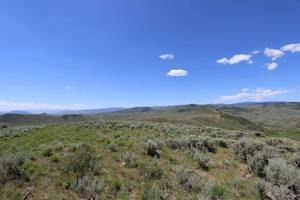 On top of this nice flat area would make for a perfect building sites for someone to build their dream home or getaway/hunting cabin on this Colorado Ranch. 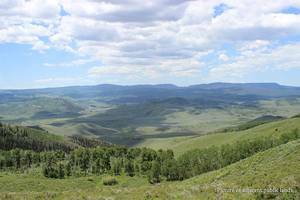 This Colorado Ranch has breathtaking views of the valley below with a few aspen trees. 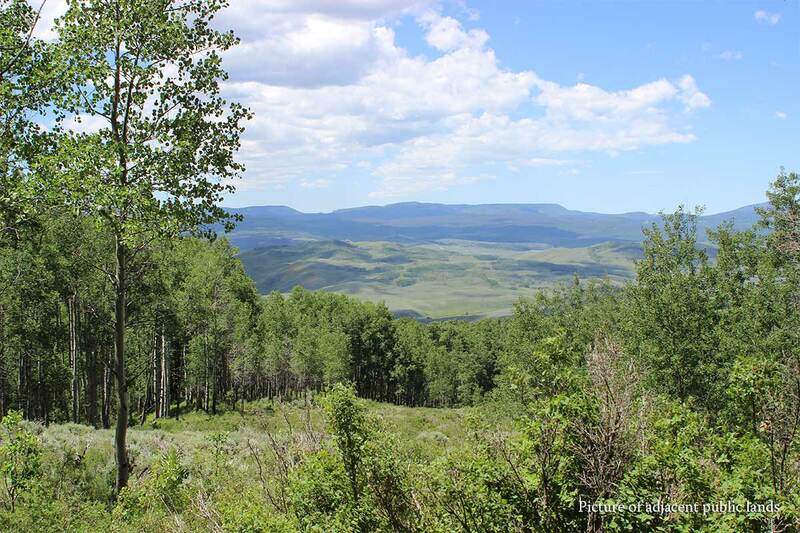 Colorado Ranch is adjacent public lands offer pristine wildlife habitat and acres of horseback riding trails making this an incredible property for the hunting and/or equine enthusiast. 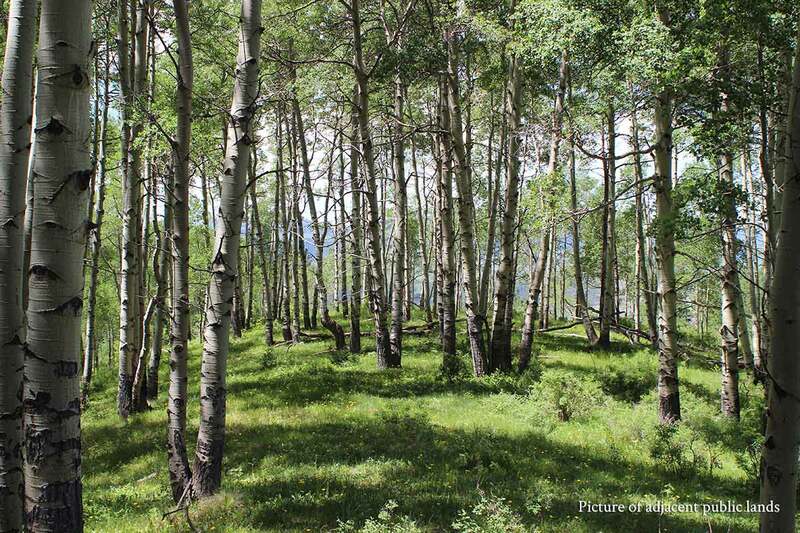 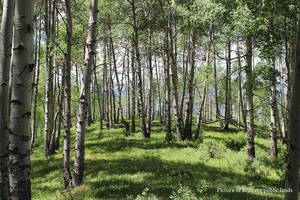 Colorado Ranches offer some of the finest views and aspen trees for wildlife to roam around in. 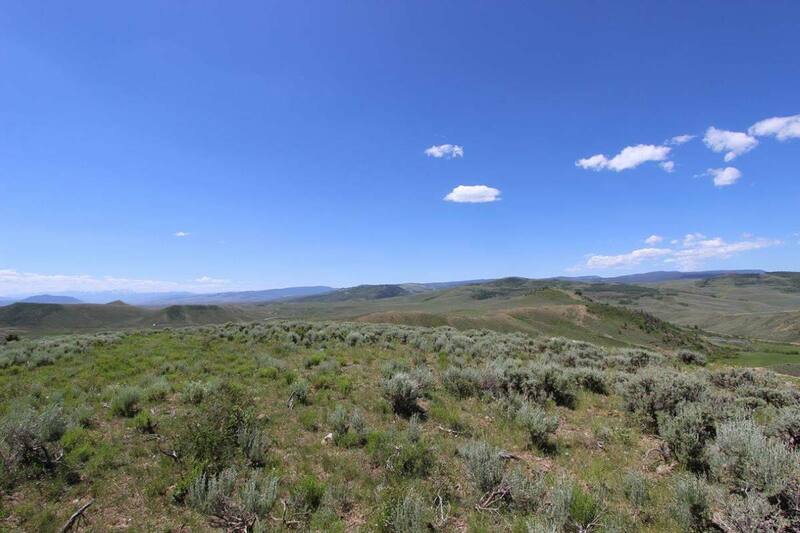 wide open pasture covered in sage brush and steps away from public lands with amazing hunting opportunity on this Colorado Ranch. This Colorado Ranch has an amazing wipe open pasture covered in sage brush and stunning views of the nearby mountain. 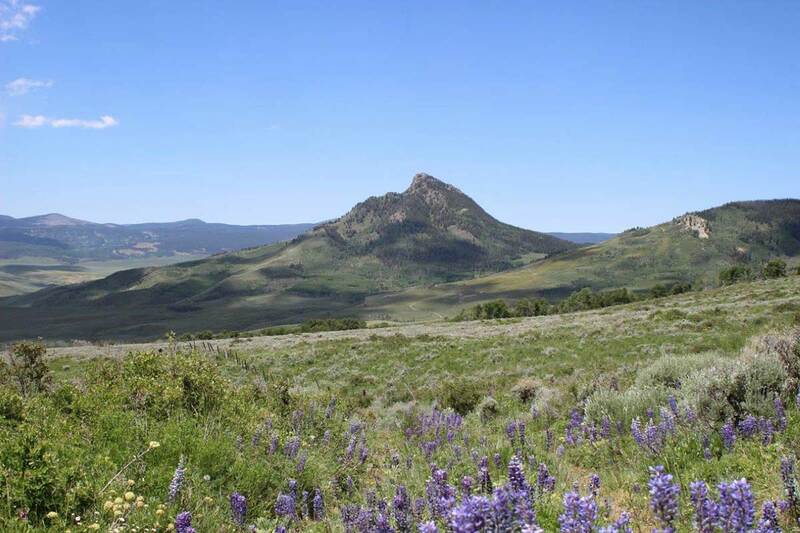 The B I Bar Ranch is located only 15 minutes from Kremmling, Colorado, known as the “Sportsman’s Paradise” of Colorado. 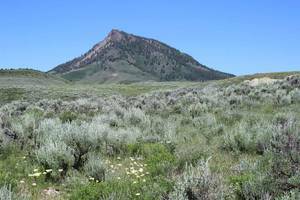 The Town of Kremmling lies at the confluence of Muddy Creek, Blue and Colorado Rivers in Grand County, about 100 miles west of Denver. At an elevation of 7,364 feet, Kremmling is located at the junction of Colorado Highway 9 and US Highway 40 and home to a private airport, hospital and numerous shops and restaurants.